We use concourse (it's a CI/CD tool) under traefik. Concourse UI uses text/stream to get information about builds from its backend. In traefik 1.3.8 everything works fine, but after updating to traefik 1.4.0 - 1.4.5 concourse can't get any event from its backend (infinite waiting...). 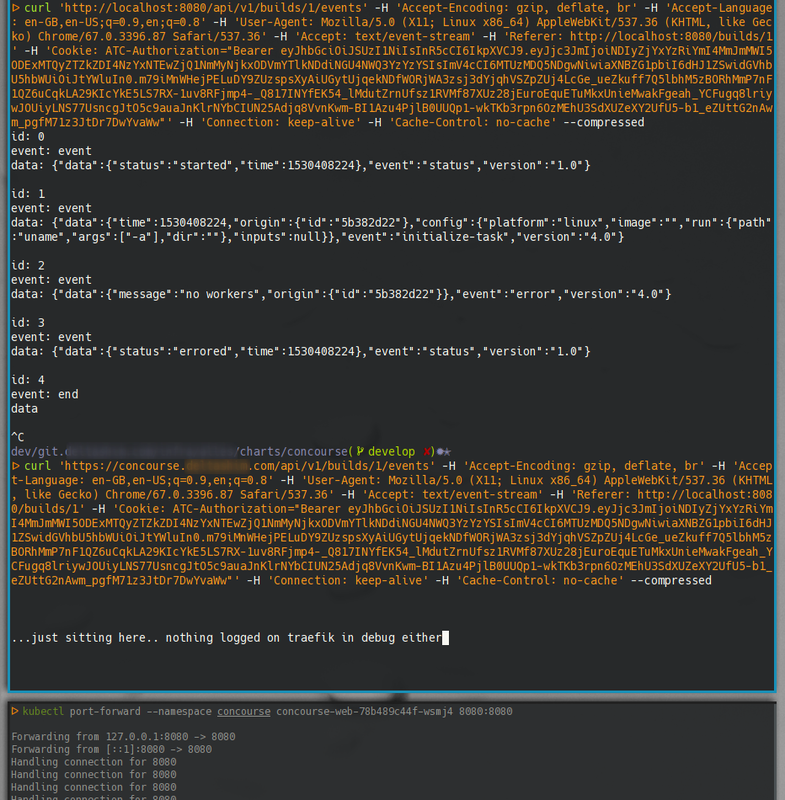 Concourse gets events from the backend. What is your environment & configuration (arguments, toml, provider, platform, ...)? The route to concourse was configured statically. Only these lines are related to concourse in traefik logs. time="2017-12-15T22:13:12Z" level=debug msg="Round trip: http://some-ip:port, code: 200, duration: 6.000457ms tls:version: 303, tls:resume:false, tls:csuite:c02f, tls:server:some-host"
time="2017-12-15T22:13:14Z" level=debug msg="Round trip: http://some-ip:port, code: 200, duration: 2.51749ms tls:version: 303, tls:resume:false, tls:csuite:c02f, tls:server:some-host"
time="2017-12-15T22:13:14Z" level=debug msg="Round trip: http://some-ip:port, code: 200, duration: 3.597858ms tls:version: 303, tls:resume:false, tls:csuite:c02f, tls:server:some-host"
Could you try with 1.5.0-rc2 ? I tried. The same thing. Hi @opavlov24 , can you give me more information about your use case because I have tried to install a concourse stack, but I'm not sure where is the real issue (where in the web UI). Can you try with the last RC release too (1.5.0-rc4) ? After you log in to the Concourse UI, open a pipeline and open an event (one that has logs). The log will not display, instead it gives you a link to the login page. Check your browser console. You'll see an error about the text/stream event. To follow up, I tested with 1.5.0-rc4 and there is no longer an issue related to displaying the logs for pipeline events in Concourse. Hi @TheCase and @juliens. We run traefik v1.5.4 and concourse v3.9.2 but still have this issue. Could you open a new issue with your configuration, and everything needed in order to reproduce your problem? I have new information about the problem. So, we discovered that traefik1.5.4 works with SSE (we write a test-service with SSE support), but it hasn't worked with Concourse 3.9.2. Hey @TheCase, what version of Concourse you were using when you saw the events displayed successfully on 1.5.0-rc4? Reporting in with Traefik 1.5.4-1 and Concourse 3.11.0. 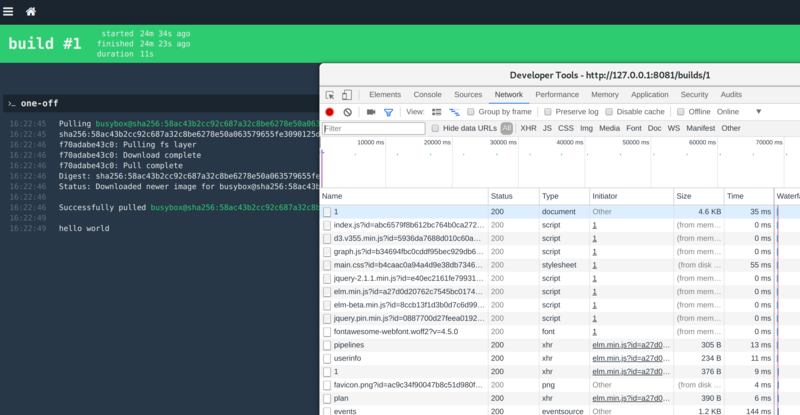 Not only are build logs not loading, the entire web UI is timing out. Currently testing to determine if this is a red herring. Ok so the web container timeouts were due to a taxed instance, but I am reliably experiencing the lack of build logs. Confirmed that Traefik is the cause - this works fine with an Nginx proxy. A quick search reveals #819 which mentioned that perhaps the Content-Type header requires charset=uft-8 at the end, but this didn't change anything for me. I also tried adding -H "transfer-encoding:chunked" from #503 to no avail. 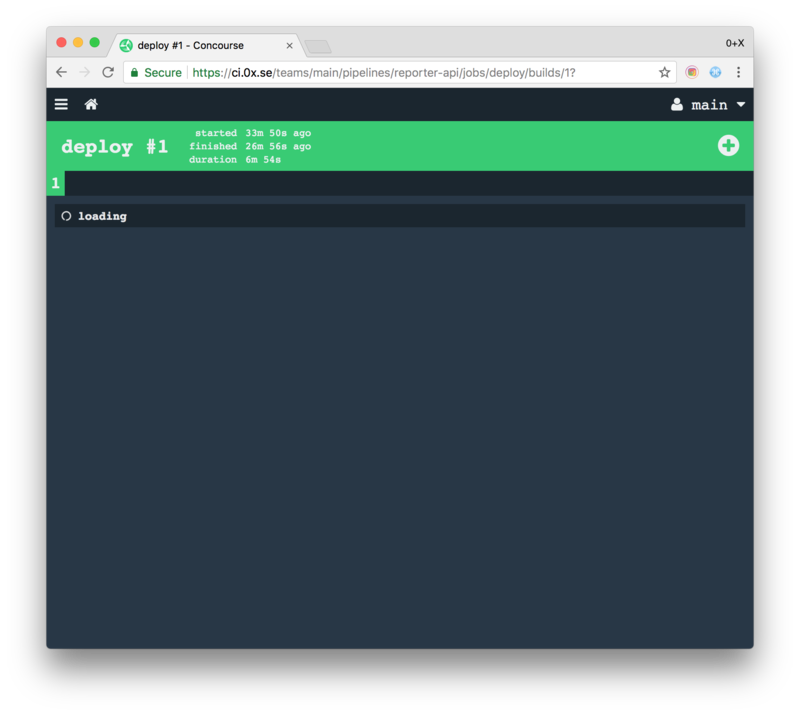 This setup is in Docker, managed by Rancher. I tried with concourse 3.9.2. I follow https://concoursetutorial.com/ and https://concoursetutorial.com/basics/task-hello-world/ to install my concourse and create a build. So, in the end we decided to abandon Traefik in favor of nginx-ingress + cert-manager + external-dns. With this setup Concourse UI worked immediately without any issues, and it also gives us some additional capabilities we didn't have before. But I really like Traefik; maybe some time in the future I will revisit and see if the text/event-stream issue still exists. Ok folks, I did some heavy debugging today and was unable to reproduce the error. 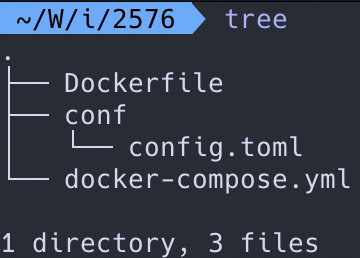 There are 2 Docker-Compose stacks here: one that uses outdated versions (Concourse 3.9.0, Traefik 1.5.4), and one with updated versions (Concourse 3.14.0, Traefik 1.6.4). Instructions for replicating are included in the gist README. Since both stacks do not exhibit the error, I won't bother detailing their differences. This may indicate external interfering services. The gist here runs a local stack, and I can currently only see the issue in my production environment. Over the next week or two I'll be upgrading a number of services, this stack included - will report back once I make that upgrade. This effects me on GKE k8s 1.8 and 1.9 both "COS" and "UBUNTU" kernels/hosts. I am pretty sure (when I have the time this week) that I can reproduce it by putting https on the frontend of a docker-compose for u. The first time I encountered this issue was when I hand-rolled a deployment on a single instance and used docker-compose to flesh out what I needed.. naturally I used traefik+acme ssl but I thought it was concourse that was faulty..
@starkers OH, yes - SSL could indeed be the problem! My last test didn't use a certificate as it was all local. I'll try this again on a public instance with https. @starkers Tested with Traefik+ACME, and it's working fine. Check out https://concourse.concourse.concourse.emc2.build/ if you like - this was created using the example setup with some added Traefik ACME config. edit: I wonder if because I have docker-compose v 2 there it'll make a difference? both installed from stable Helm charts. Encountered this issue today. Same as in previous posts - stuck on "events" API call. Traefik 1.7.0, Concourse 4.2.1. I disable http compress,it's working! Same problem with compress = true. When I set compress = false the issue disappears. ping @ldez @juliens you can contact me on Slack Overbryd I am working Mon - Fri and I would be very happy to get rid of this issue. Therefore I am available if you have any questions or want to peek into my setup here. Compare against curl localhost:8080/events, which responds as it should with a event stream (note that compression is off for that request). Thank you very much for the stack and steps to reproduce the issue. I've tried reproducing it using exactly the steps that you provided, and I have been unsuccessful. Both curl commands seem to get a response at the same speed. @Ullaakut all correct. Mind the trailing slash on your request. It should be curl --compressed localhost:8080/events/. Ran into this with Concourse 4.2.1 and Traefik 1.7.4. Took hours to track down. Do the same with/without compress = true. With compression, the build output is not streamed. @camelpunch Thank you for sending us the steps to reproduce the issue, but we already knew how to reproduce it thanks to @Overbryd ! The issue is not related to concourse at all in fact, it simply happens with the combination of compressed entrypoints and HTTP streams. We know what the issue is, but we have not yet decided how to handle it, we'll let you know when we do know. In the meantime, the only workaround is to either disable compression or avoid using streams, as far as I know. Any update on this? The problem still continues for me on concourse helm chart: concourse-3.0.1 | traefik-1.56.1.